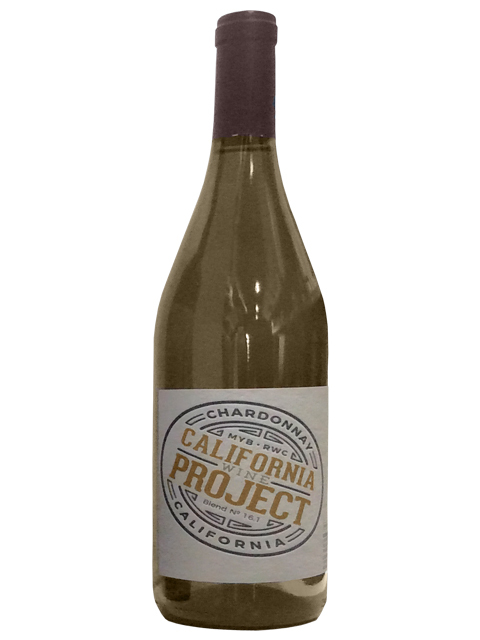 This wine epitomizes the Central Coast's crisp and vibrant Chardonnay character. 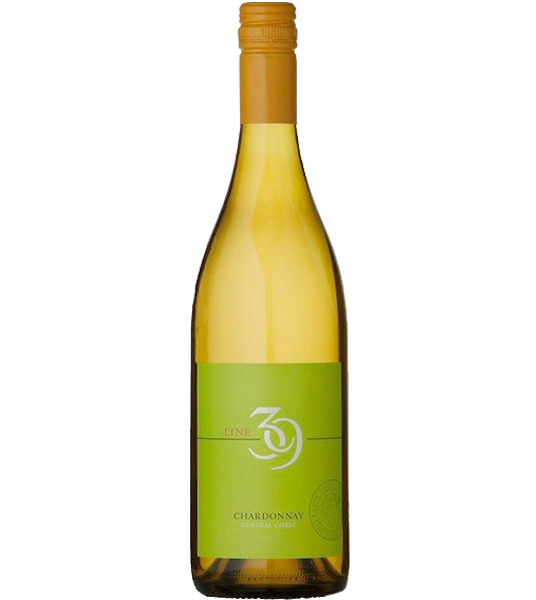 Full flavored with creamy tropical fruit characters of pineapple and white peach. 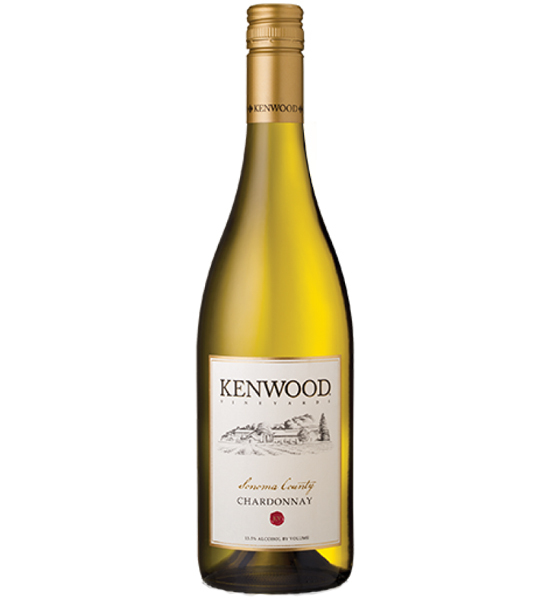 A nice oaky chardonnay sipper. 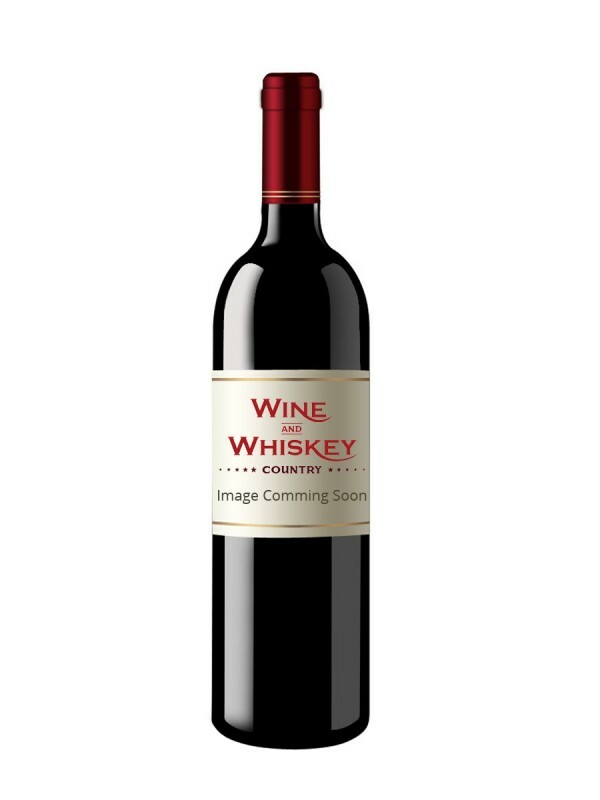 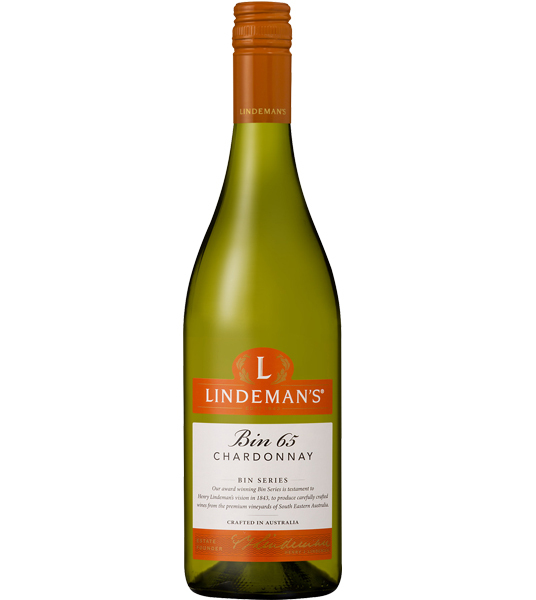 It's clean and fresh, with good fruit and balanced oak. 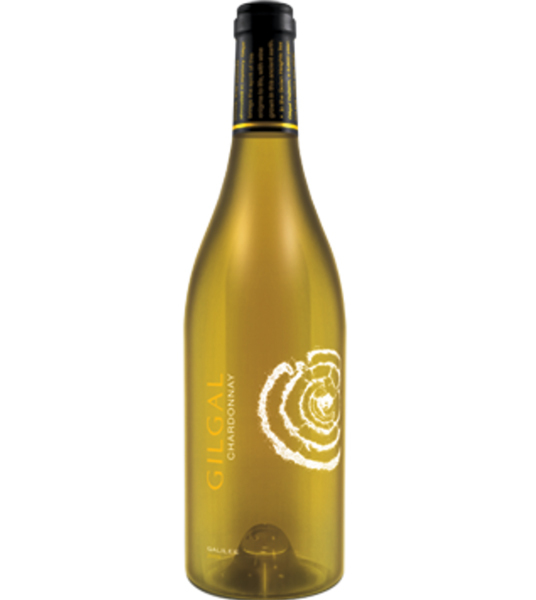 Produced entirely from Chardonnay grapes grown in the Golan Heights. 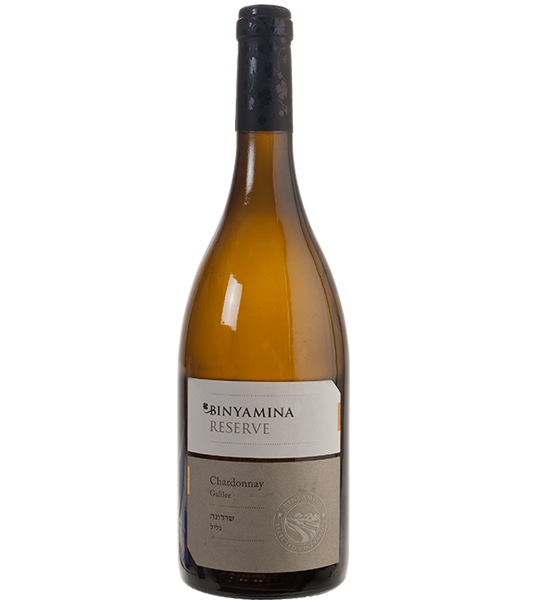 Made from the free run juice of premium Chardonnay grapes grown in the Upper Galilee region. 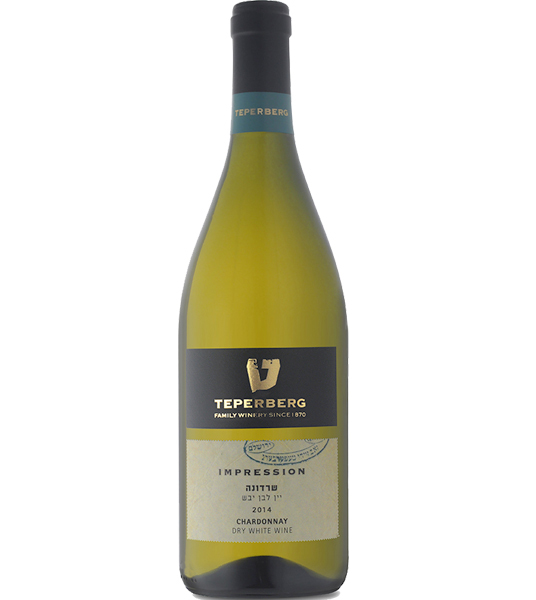 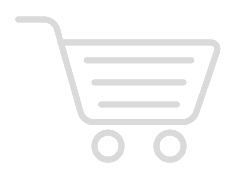 A rich white wine that interweaves scents of wood and vanilla-nut with outstanding citrus fruit aromas. 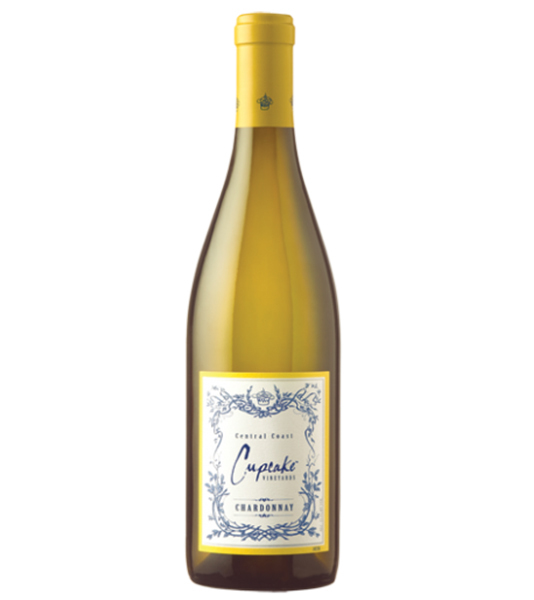 Flavors of citrus, peach & nectarine make this wine great for sipping. 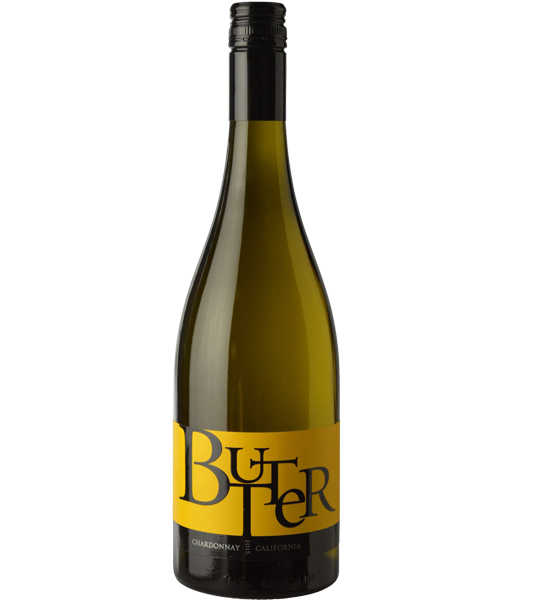 Bright fruit leads to notes of graham cracker & baking spices while enhancing the full-bodied mouthfeel. 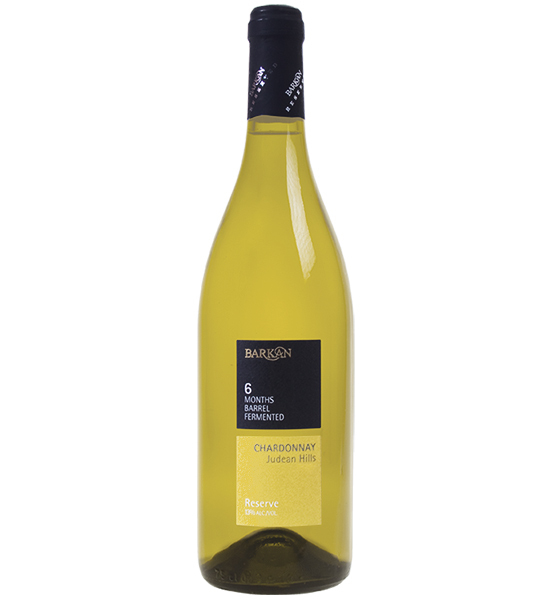 100% Chardonnay, aged for 6 months in French oak barrels.